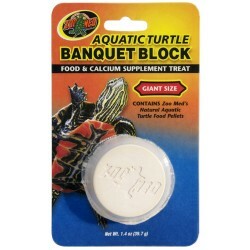 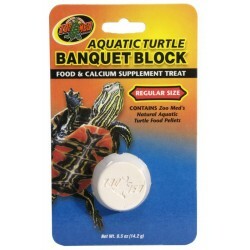 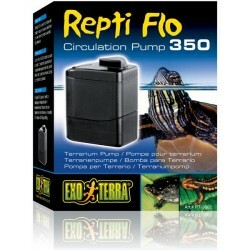 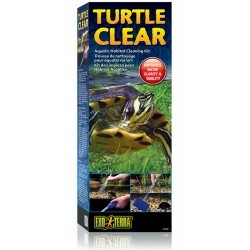 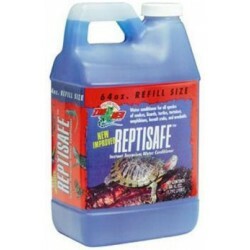 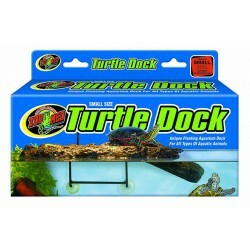 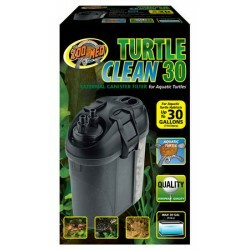 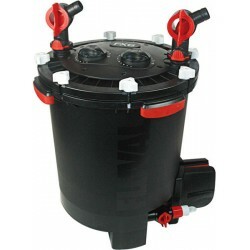 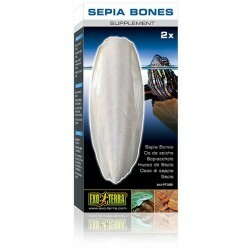 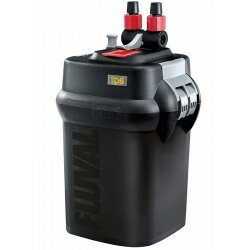 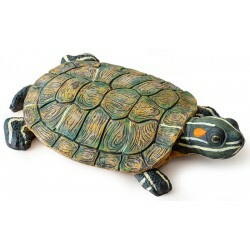 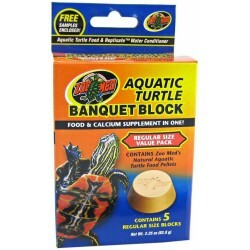 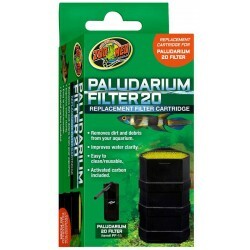 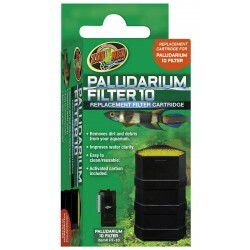 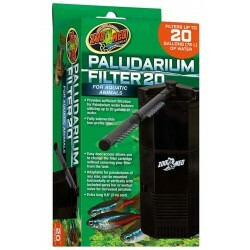 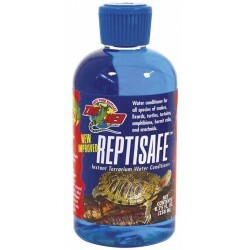 Buy Wholesale Water Turtle Supplies For Sale at Bulk Prices! 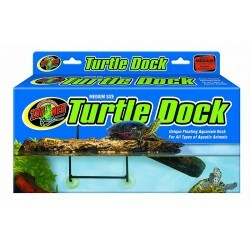 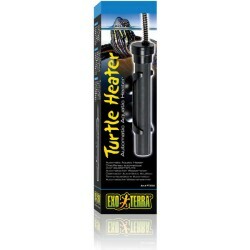 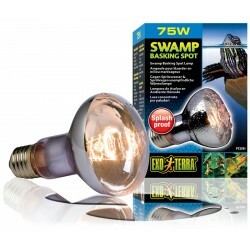 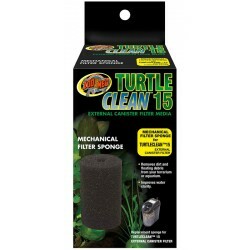 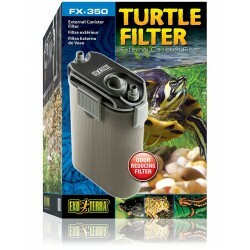 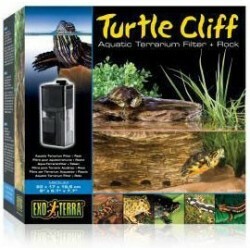 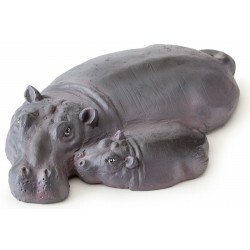 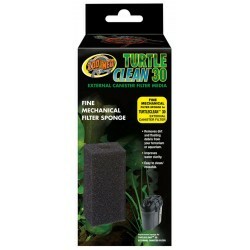 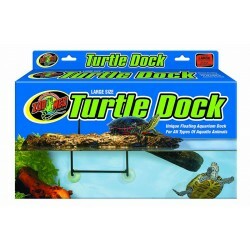 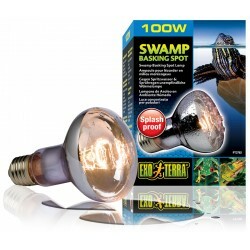 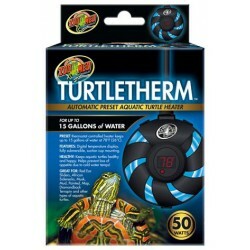 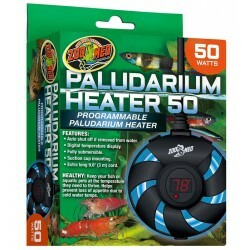 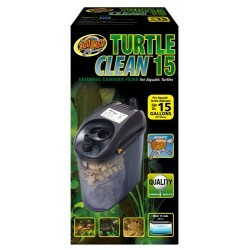 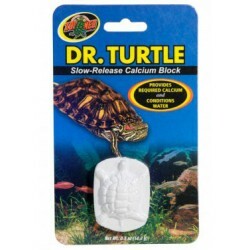 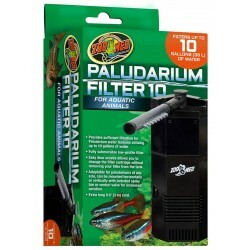 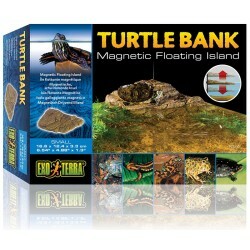 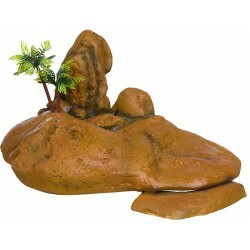 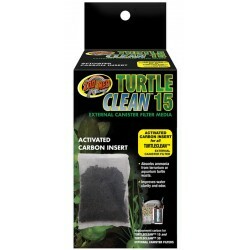 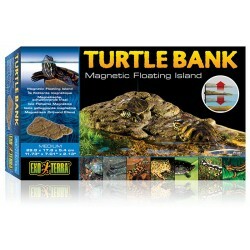 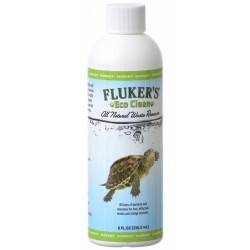 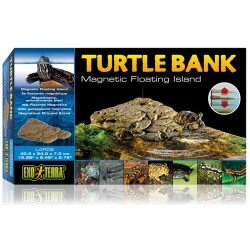 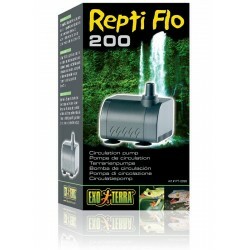 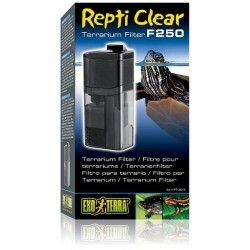 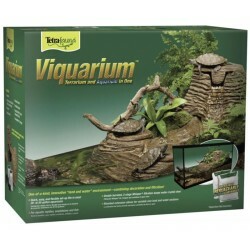 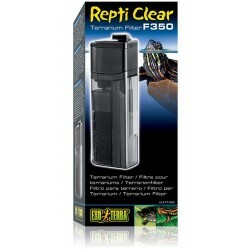 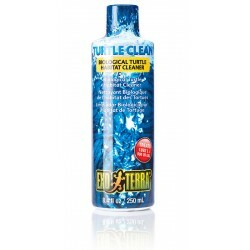 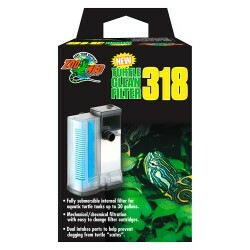 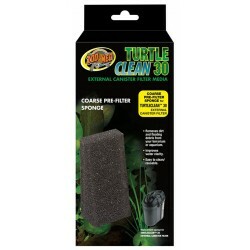 Awesome product for your turtle! 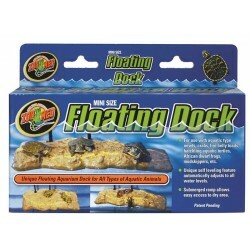 Floats at water level. 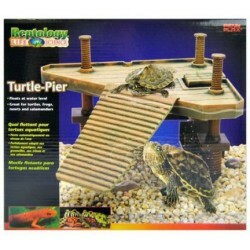 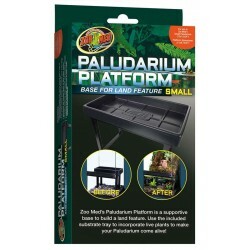 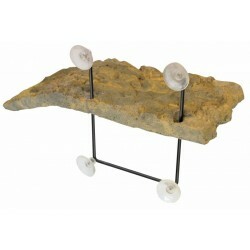 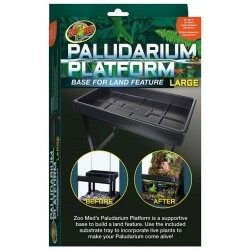 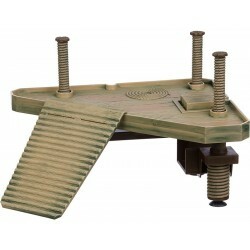 Provides basking platform with suction cup mounts. 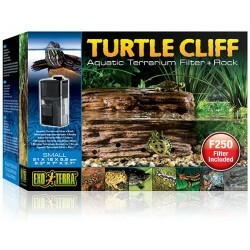 Underwater step platform to allow more room for your turtle to roam!Size: 13.5" x 9.5" x 6"
The Exo Terra Turtle Feeder can be programmed to feed up to 4 times per day. 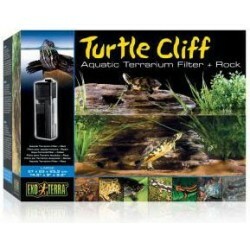 Pellet portions and feeding times can be adjusted depending on the size or quantity of turtles. 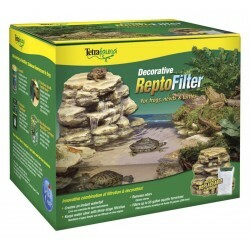 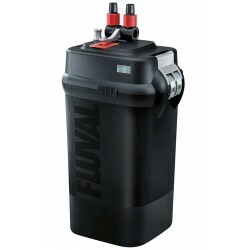 Using an automatic feeding unit reduces the risk of overfeeding and avoids pollution of the terrarium water by left over turtle pellets. 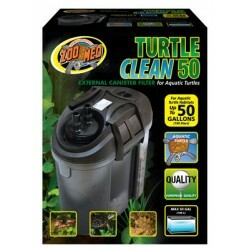 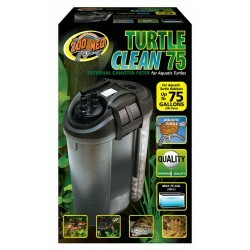 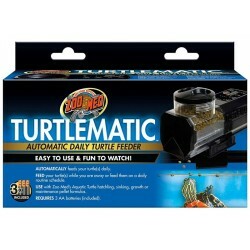 Zoo Med's TurtleMatic Turtle Feeder automatically feeds your turtle daily! 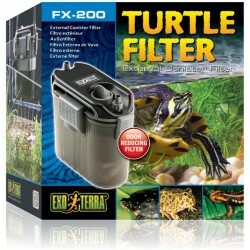 Features a 12 hour sleep function at night to prevent waste. 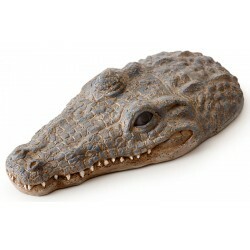 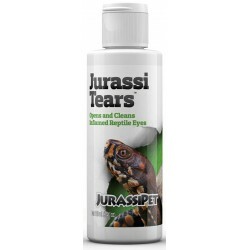 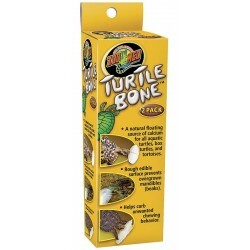 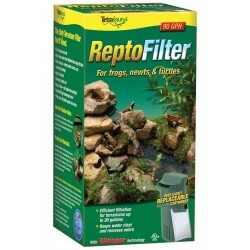 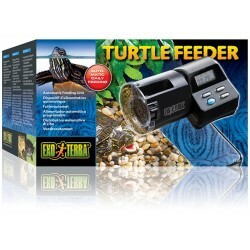 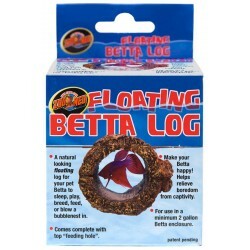 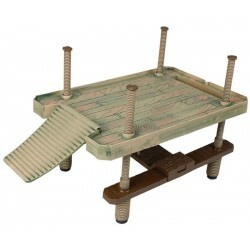 Can be used to feed your turtle while you are away, or to feed them on a routine schedule each day. 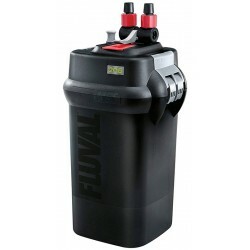 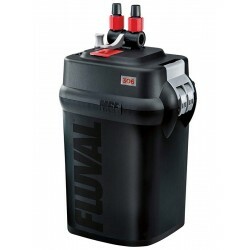 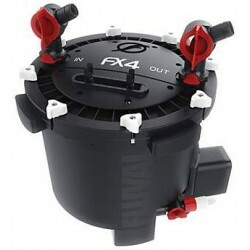 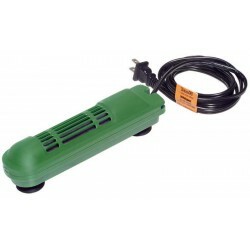 Can be mounted anywhere on your tank; rotates 360 degrees.